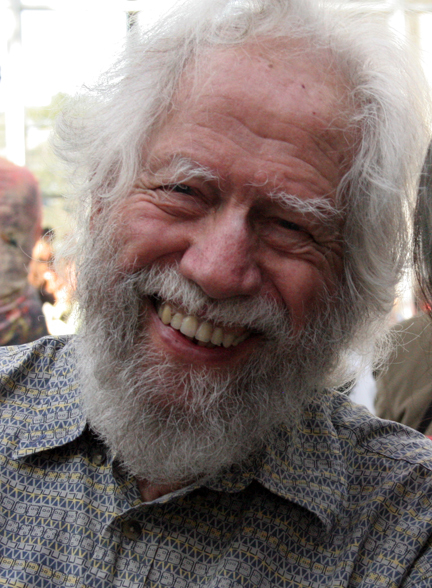 Psychonaut Alexander Shulgin has died. Thank you and God bless you, Sasha. Previous PostKnowledge Filters: All solid evidence against the Theory of Evolution is automatically rejected .Next PostWhere was Jamie Whyte while Laila Harre was getting high? He may be ‘dead’…. but does that mean he is now ‘Unconscious’ / non-conscious? Was his conscious being merely a complex chemical reaction… an attunement? To my mind…. that is a preposterous notion. There simply must be something more to the Human being than mere Atoms… and my free will evidences this. The Sins, and virtues of Humanity evidence this…. nothing can be no distinction between Good actions and evil actions if they both are simply materialistically determined. There can be no Reason if all our thoughts are merely the firing of Genes. Materialism is the End of Humanity…. It reduces us to Nothing more than the robotic refuse of the Big bang.